5th September, 2018:- Teacher’s Day is celebrated to commemorate the birth anniversary of Dr. S. Radha Krishnan, the second president and a great scholar. Lives of great men remind us. We can make our life sublime and departing souls leave behind footprints on sand of line. 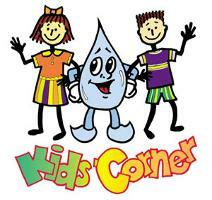 Such as the contribution of teachers in the lives of the students. 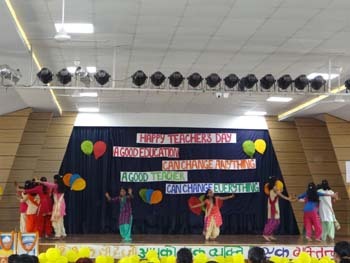 The programme commenced with garlanding the portrait of Dr. S. Radha Krishnan, Elizabeth Vassal, the founder Our Lady of Providence and Mother Teresa after which Stuti Agrawal, the school captain highlighted on the importance of Teacher’s Day. Then after lighting of the lamp by Miss. 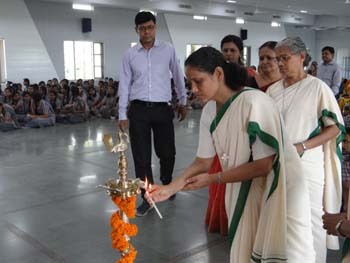 Seema Hassan, Mrs. Krishna Singh, Mr. Alok Mishra, Mrs. Urmila, Mrs. Neera and Mrs. Aparajita Chatterjee, to pay homage to the Goddess of learning, we had Viddhi Srivastava XII Science who through her speech emphasized the importance of teachers who inspire the students to grace to cultivate ethical values and prepare them to overcome all the obstacles of life. This was followed by a folk dance, orchestra, a stand up-comedy and a mesmerizing Dandia dance. The best part of the day was the ‘musical chair’ which was thoroughly enjoyed by the teachers. 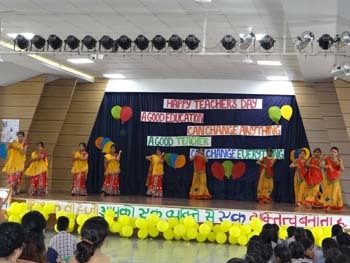 The students then presented card to the teachers as a token of love and gratitude. Sr. Sheela our Honorable principal in he message focuses on the responsibility to build the building blocks of our country with great devotion, love and care so that we never repent and feel guilty for being at fault that somewhere we were not successful to mould the future children of our society, nation, she gave an example of an old man who was not allowed by the postman unknowingly to collect the ashes of his son who fought for the country. It is we teachers responsible for such an action of the postman. The teaching staff has a lot of fun in after the school get- together. 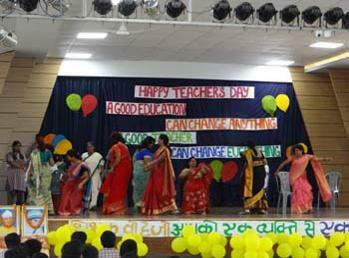 The teachers sang songs, recited a heart touching poem. Sr. Meera in her inspiring message for teachers threw light on being a sincere, responsible teacher for moulding the young citizens of our country. Sr. Meera in her message focuses on a letter written by a Principal who survived Nasik Camp, that our efforts should never produce teach them to be more human, concerned towards others, be trustworthy, honest kind and caring. 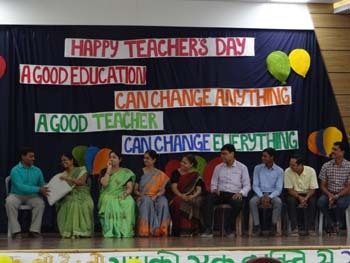 Then the management arrange mouth watering refreshments and delightful gifts for the teachers. Altogether it was a fun pecked day for the Josephian staff members.